Welcome to Cresswind Myrtle Beach, the only fully amenitized active adult community in sought-after Market Common. 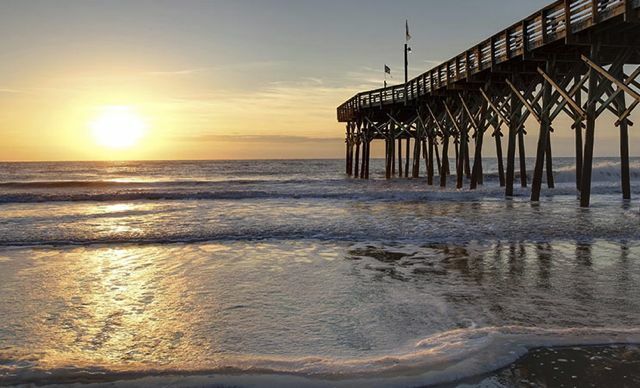 Less than one mile from Myrtle Beach's best retail and dining, this nature-rich refuge of inviting streetscapes, manicured landscaping and miles of walking trails combines resort-style amenities with easy access to the beach, golf and entertainment. Named one of the �Top 50 Best Master-Planned Communities� in the United States by Where to Retire magazine and ranked as the best-selling active adult community in Myrtle Beach in 2017, Cresswind Myrtle Beach offers a truly inspired lifestyle for active adults.